Owner/Veterinarian, Dr. Charles H. Witte, has been practicing since 1999. Born and raised in Oklahoma, Dr. Witte attended both The University of Oklahoma and Oklahoma State University. In 1993, Dr. Witte graduated from the University of Oklahoma. After completing the additional vet school prerequisites, he went on to attend Oklahoma State University College of Veterinary Medicine and received his Doctorate in 1999. 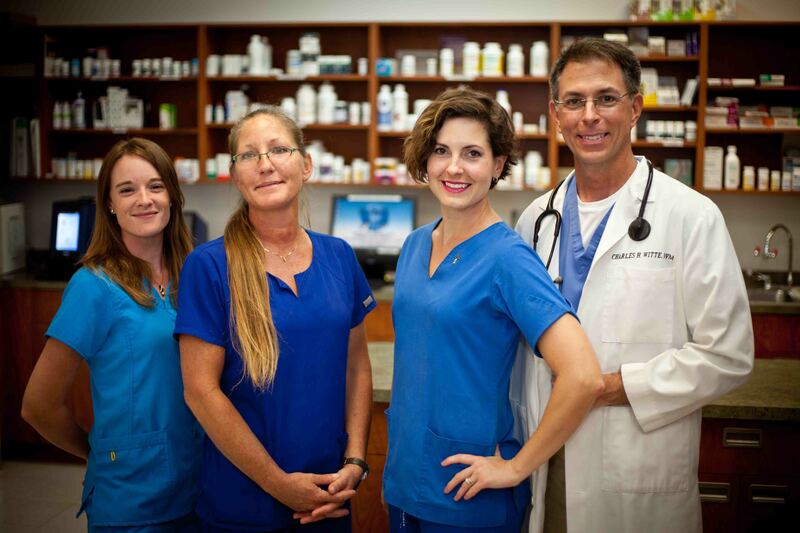 Dr. Witte completed a small animal internship at Gulfcoast Animal Referral Hospital in Sarasota, FL. He then practiced in Ft. Lauderdale where he spent 6 years at Wag'n Tails Animal Hospital. 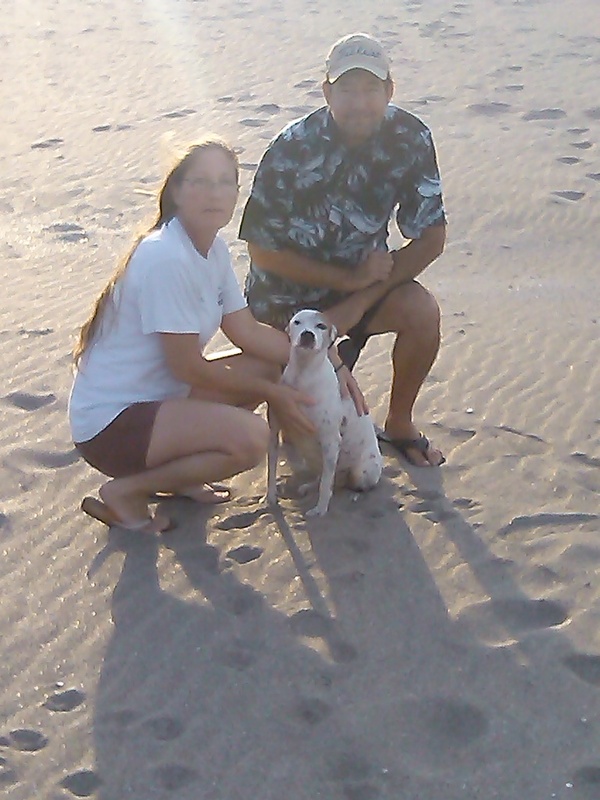 While in Ft Lauderdale he met and married his wife Jennifer (Planet Pet Animal Hospital's manager/receptionist). He then relocated to the Ocala area where he worked at the very prestigious Dunnellon Animal Hospital. Having always wanted to own an animal clinic, he has settled at Planet Pet Animal Hospital here in Vero Beach. Dr. Witte is a member of the American Veterinary Medical Association (AVMA), The Florida Veterinary Medical Association (FVMA), Treasure Coast Veterinary Medical Association (TCVMA), and the American Animal Hospital Association (AAHA). He regularly attends and participates in local, state and national veterinary conferences. Conferences such as these help to shape the future of veterinary medicine so participation helps to benefit the individual members as well as our clients and ultimately our patients. Dr. Witte often contributes to local publications that provide the public with useful and current information regarding companion animal care. In his free time, Dr. Witte is an avid fisherman, particularly fly fishing the flats all over Florida. He also enjoys wildlife and sports photography. Most of all, he likes to spend time with his son who is now 6 years old and full of energy. Jennifer, a native Floridian, was born and raised in Ft. Lauderdale. She received her Associates in Arts Degree in Business Management. She then went on to Florida Atlantic University where she double majored with a Bachelor Degree in Management: Leadership & Entrepreneurship as well as a Bachelors Degree in Marketing. Jennifer has work experience in many different fields. Before coming to work at Planet Pet Animal Hospital, Jennifer worked at an optometrist’s office, as a realtor’s assistant, as a barista, and as a sales associate. She has always enjoyed customer service and event planning. Jennifer grew up playing competitive softball until an injury prevented her from pursuing a dream playing college softball. She enjoys other sports as well, including fishing with Dr. Witte and their son Stover, archery, baseball, and hockey, and hiking. She hopes to one day soon coach a team Stover plays for. Vero Beach has provided her plenty of opportunities to explore the area on foot. Along with Dr. Witte and Stover, she continues the family hobby of Geo Caching. Jennifer has always enjoyed cuddling with the pets Dr. Witte provides care for. The best part of working at Planet Pet Animal Hospital is being able to do this with all pets that come in, whether for a routine visit, a day stay, or for overnight treatment. Being able to spend more time with Dr. Witte, their dog Stormie, and have Stover at work whenever possible is also a huge plus for working at Planet Pet Animal Hospital. Misty is a native Floridian who moved to Vero Beach in 2008. She is a veteran of the United States Army as a 31 R (communications specialist). 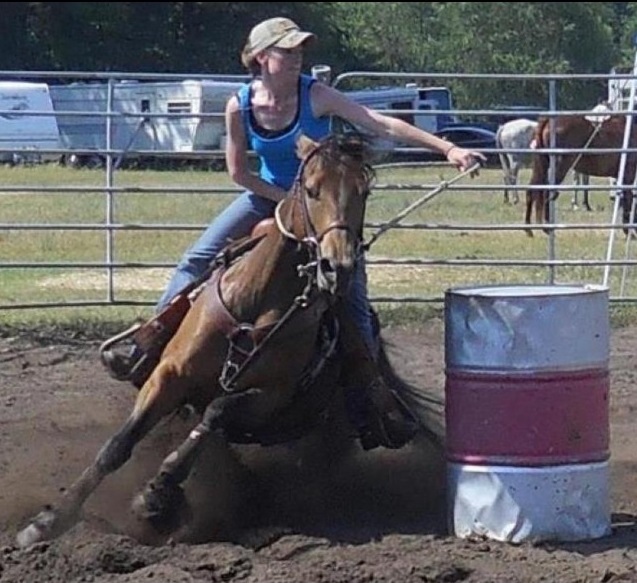 After 10 years as a communications specialist she decided to pursue a career working with animals in the veterinary industry. She has been with Planet Pet since 2009 where she has honed her technical skills and developed strong bonds with our patients and their owners. She has been invaluable during the hospital's transition to the present owner. Her background in communications has been especially helpful with operating our hospital management software and lab machine operations. In her free time Misty enjoys spending time outside with her family. Her hobbies include fishing, surfing, hiking, kayaking, and paddleboarding. Her four-legged family includes three dogs (Tiki, Radar, and Odie) and two cats (Miss Tinkers and Dunkers). Her favorite parts of working at Planet Pet are running our diagnostics on sick pets and, most of all, snuggling with our patients. Meet our new Licensed Veterinary Technician, Stephanie! Stephanie is from Michigan, where she studied to be and worked as an LVT for 5 years before moving with her husband to Florida. Stephanie has been with us for 3 weeks and already has proven to be an asset to our growing practice. She is the perfect complement to our team. We are very blessed to have Stephanie and Misty as our technicians!